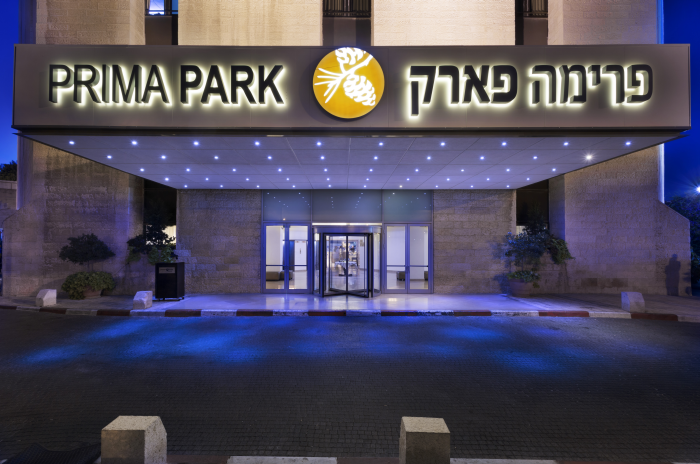 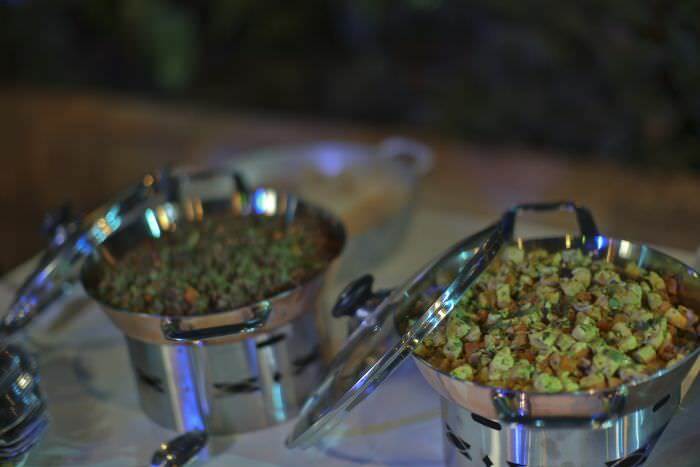 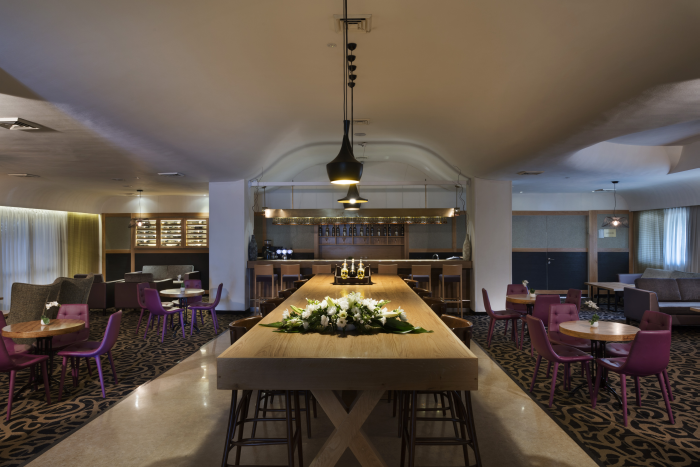 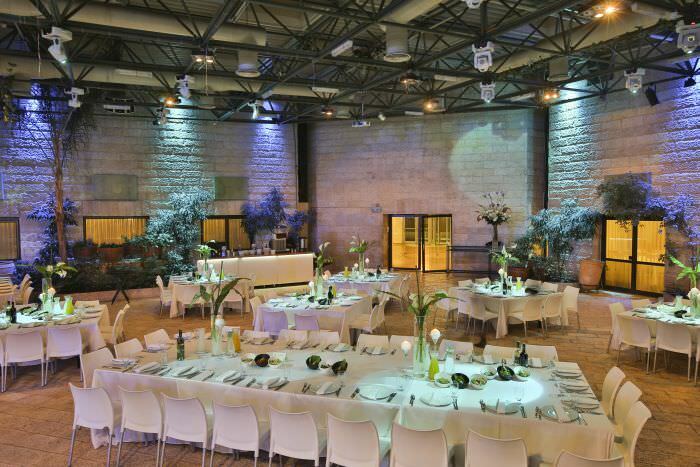 The Jerusalem Prima Park Hotel is an elegant hotel located between the quiet and green Nayot neighborhood and the city entrance, only a few minutes away from the impressive Supreme Court building and the Israeli Knesset. 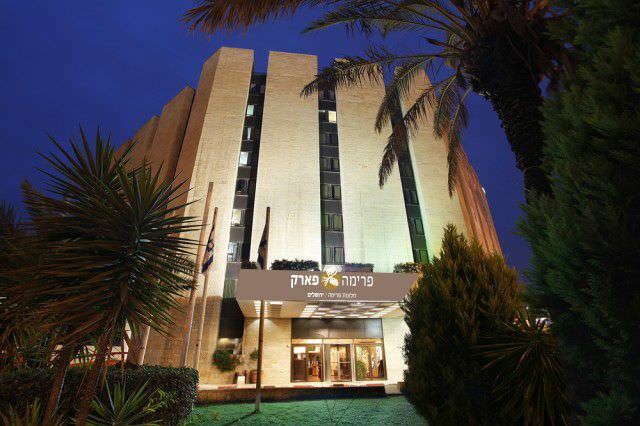 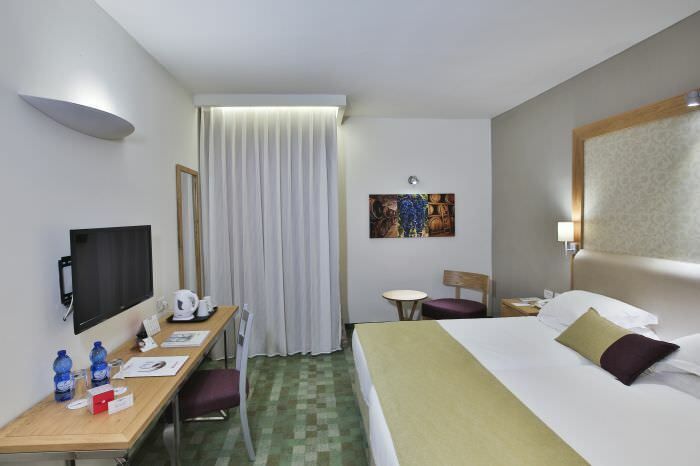 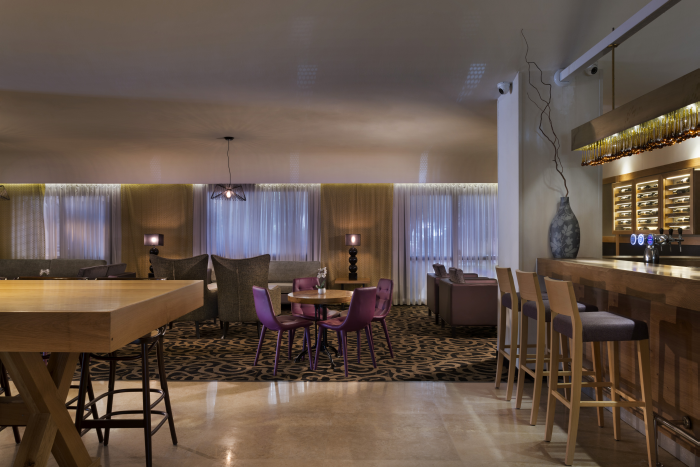 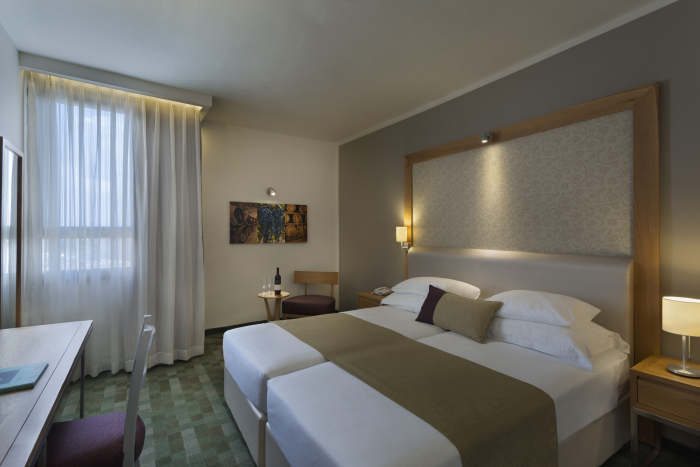 The hotel's proximity to the central bus station will also allow you easy and fast access to any location in Jerusalem. 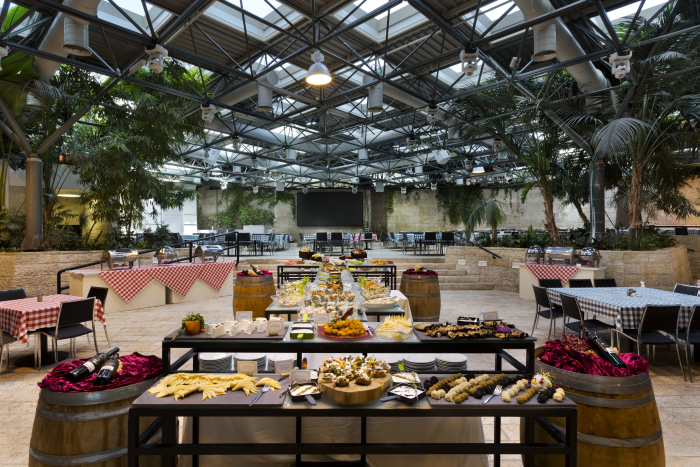 If you prefer seeing Jerusalem through your feet - the Knesset, the Israel Museum, the Botanical Gardens, as well as the Science Museum and Gan Sacher Garden are also near by, and offer a variety of experiences and attractions. 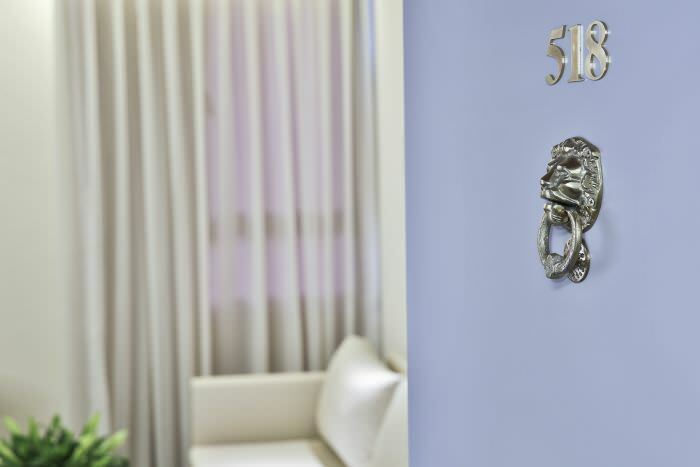 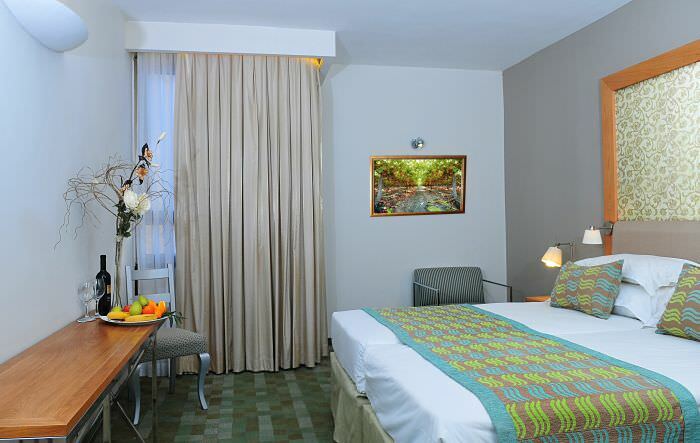 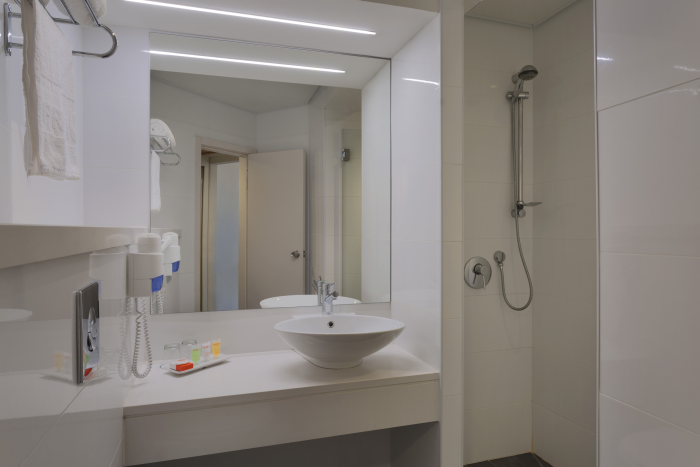 The hotel has 217 brightly lit and comfortable rooms, elegantly designed. 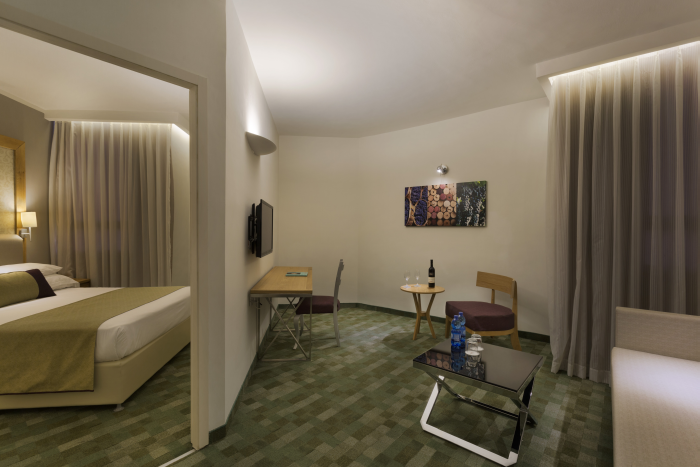 Guests staying at the top floors of the hotel will also enjoy a panoramic view of the city. 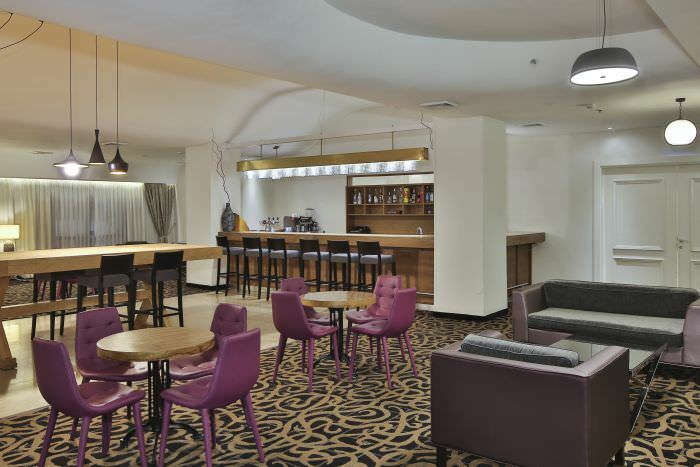 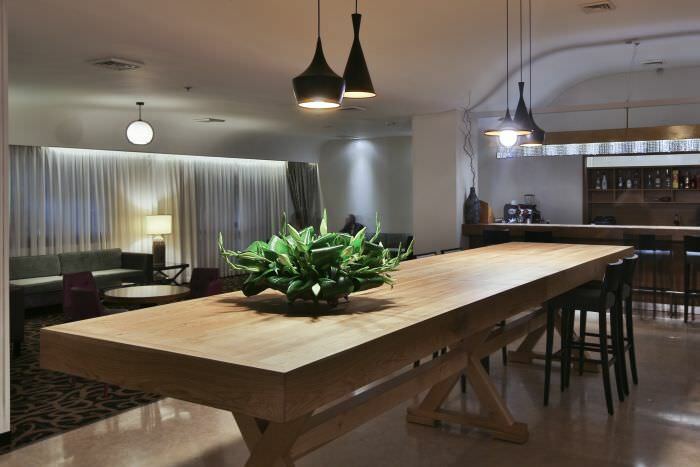 Also, the hotel offers various suites for families and business travelers, in addition to its spacious lounge areas and business meeting rooms. 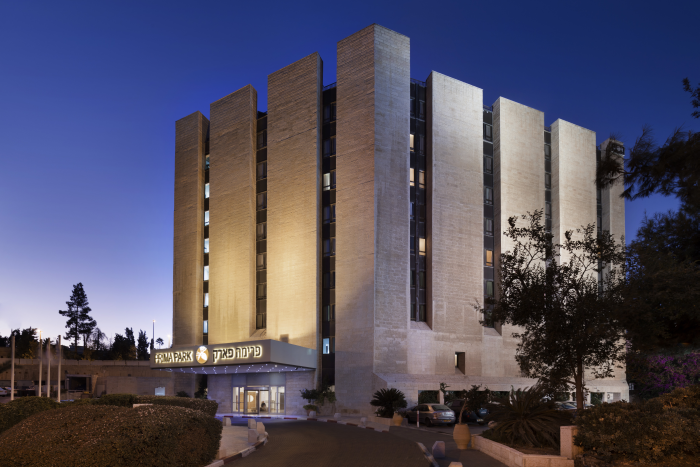 One of the hotels obvious advantages is its proximity to the Admond J. Safra Campus of the Hebrew University, allowing hotel guests' free access to its gym and pool facilities, as well as tennis and squash courses. 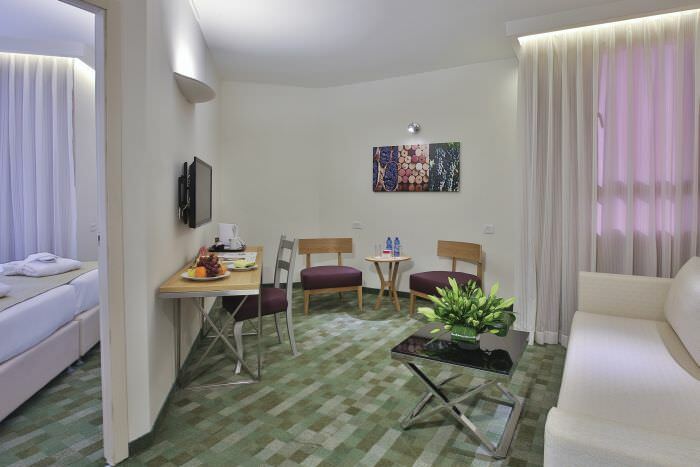 24 hour reception desk, private safe, air condition and heating, room service, babysitting services, laundry and dry cleaning services, ironing services, fax and photocopying services, free wireless internet access throughout the hotel, car rental services, travel desk, free parking, the hotel is a smoke free hotel.